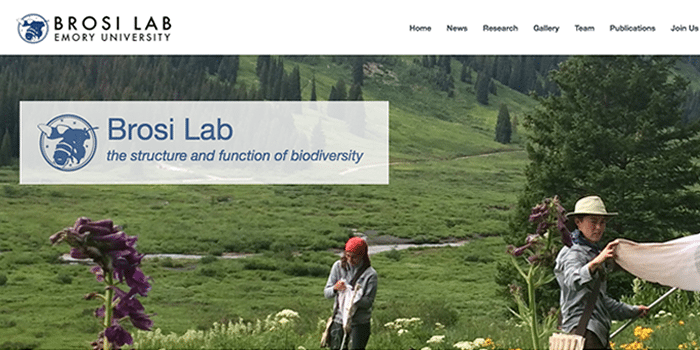 The Brosi Lab has a new website! Bee declines are of enormous societal relevance given the central role of bees as pollinators in both natural ecosystems as well as the human agricultural enterprise. The Brosi Lab tries to understand the causes and implications of bee declines, for both native bees as well as managed honey bees. 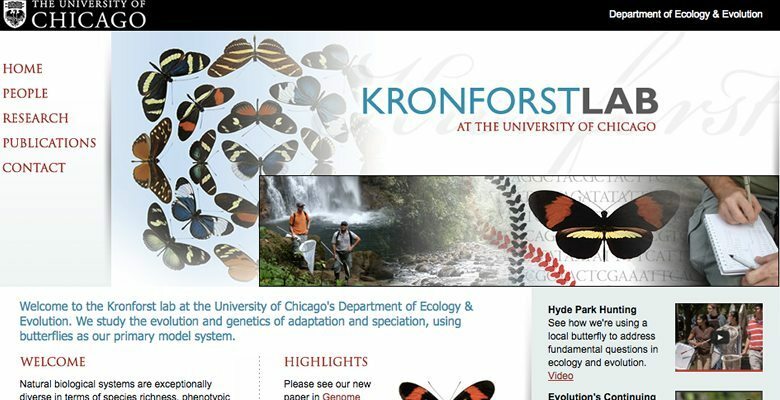 https://academicwebpages.com/wp-content/uploads/2017/10/brosi-lab.png 350 700 Sarah Vandenberg https://academicwebpages.com/wp-content/uploads/2018/01/awp-logo.png Sarah Vandenberg2017-10-11 18:28:502018-05-18 14:48:17The Brosi Lab has a new website!